YOUR LOCAL REAL ESTATE PROFESSIONAL! 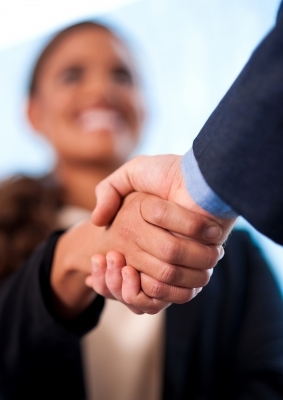 5 Negotiating tactics that can Kill the deal! The importance of "Great" negotiating! 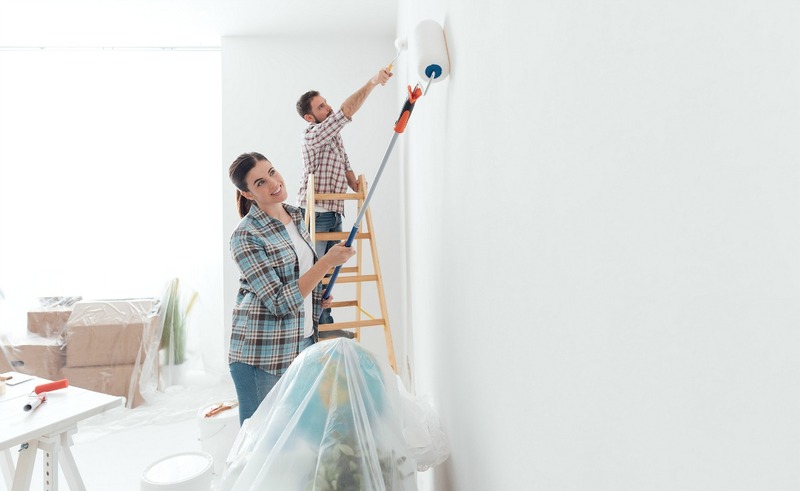 What should you repair BEFORE you list your home for sale? 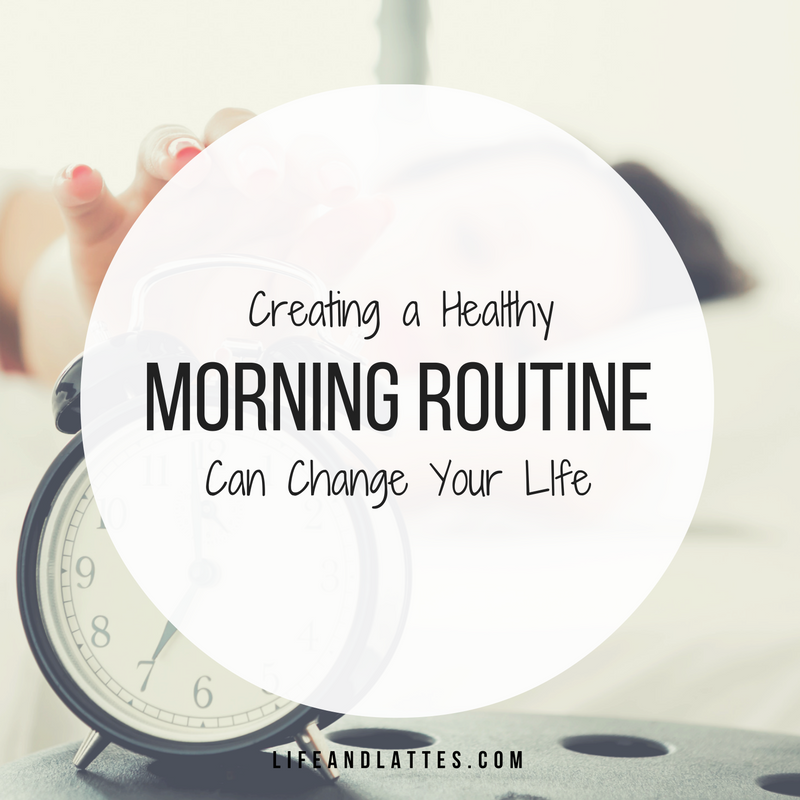 These great tips can lead to a more purposeful morning! Without Lori and all of her amazing resources, I don't think we would have been able to purchase this home. She made what should have been a stressful situation go smooth and stress free. She worked very hard and indeed found a home that met my needs and exceeded my expectations. Lori was knowledgeable and responded quickly when I had questions or concerns about the process. We definitely will recommend you to all our friends and family. Again Thanks for every thing.